Balki wins an all-expenses paid trip to Las Vegas but is sad when they can't get any tickets to see Wayne Newton. Jennifer attempts to call up an old boyfriend who can get her tickets, But a jealous Larry calls up Wayne's people and tells them that Balki is going deaf and manages to get tickets. 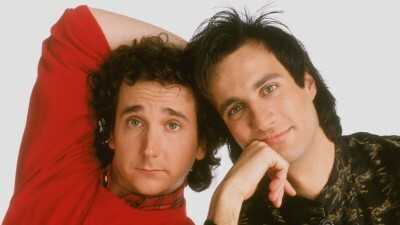 After the concert, Wayne wants to meet Balki personally but Larry is afraid the truth will come out.